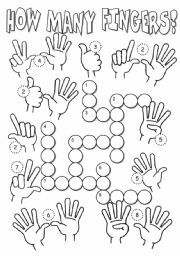 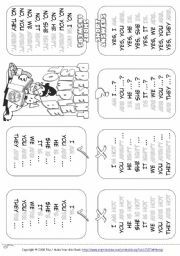 A worksheets to practice the present simple tense with daily routines and time telling. 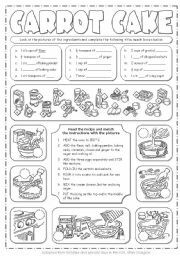 A worksheet to reinforce use of subject and object pronouns. 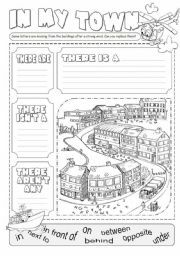 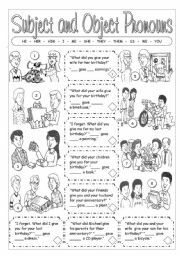 A worksheets to practise affirmative, questions and short answer form of the present continuous tense. 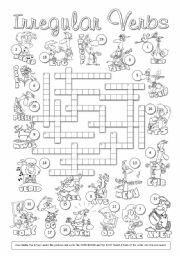 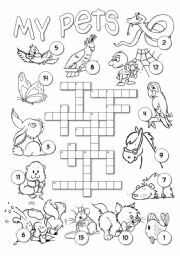 A crossword to revise animal vocabulary.